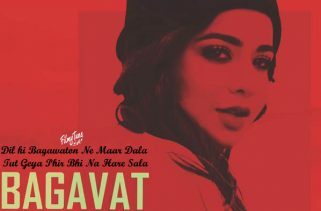 Patt Lai Geya Lyrics has been written by Ranbir Grewal. 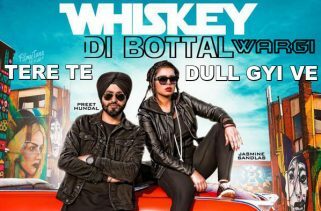 After Sip Sip song Jasmine Sandlas has bring a new song in her energetic voice. The Music is composed by Sukhjind. 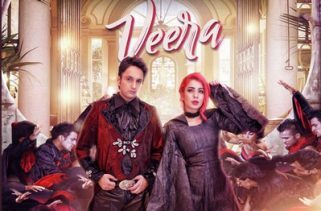 The Star cast of Patt Lai Geya Lyrics video is Jasmine Sandlas. The Video is directed by Rosleen Sandlas.